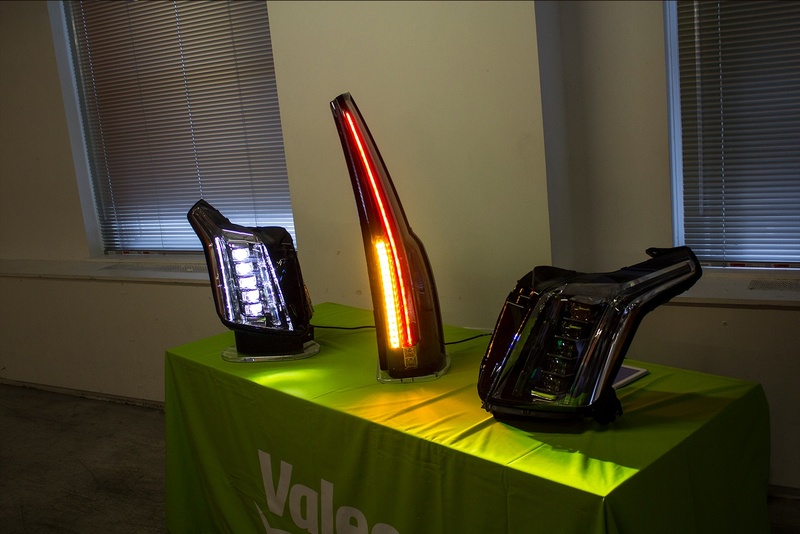 Earlier this week, auto enthusiasts and more than a few French wine connoisseurs gathered in 1871’s auditorium to learn about the latest innovations from the French automotive supplier, Valeo. For those unfamiliar with Valeo’s work, the company was recently recognized by Thomson Reuters as one of the Top 100 most innovative companies and was nominated for three PACE Awards for innovation in the automotive industry. 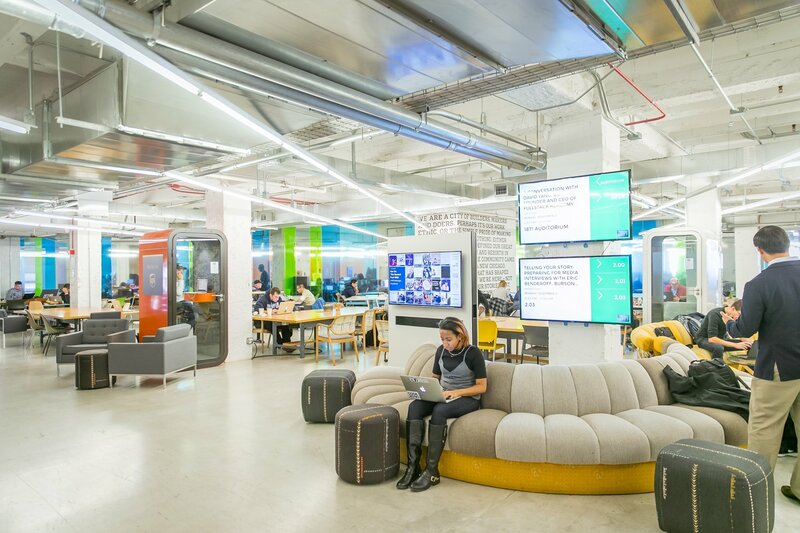 Valeo’s leadership wanted to come to 1871 to share their views on automotive innovation and how startups and established industry companies can create mutually beneficial partnerships. 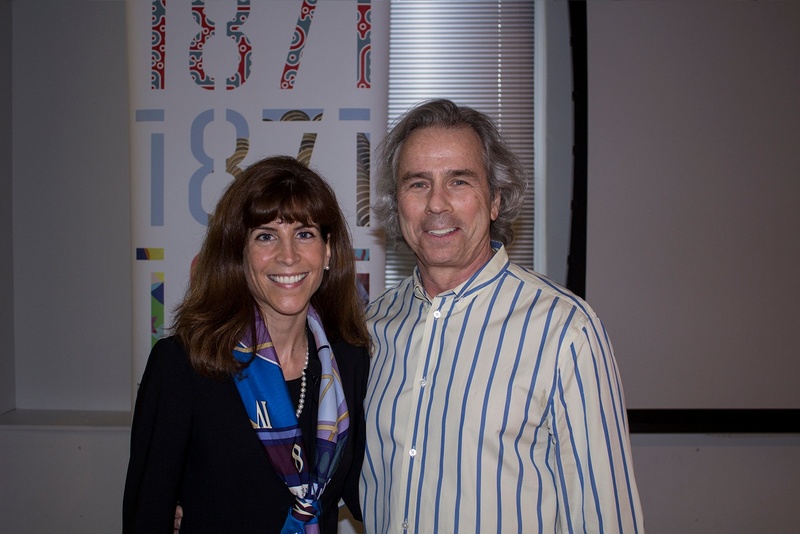 1871 CEO Howard Tullman kicked off the event on Monday, which was part of French Innovation Week in Chicago, with an introduction of Valeo CEO Françoise Colpron. Colpron discussed Valeo’s history and reaffirmed the company’s dedication to reducing CO2 emissions and developing intuitive driving technologies for a global market. 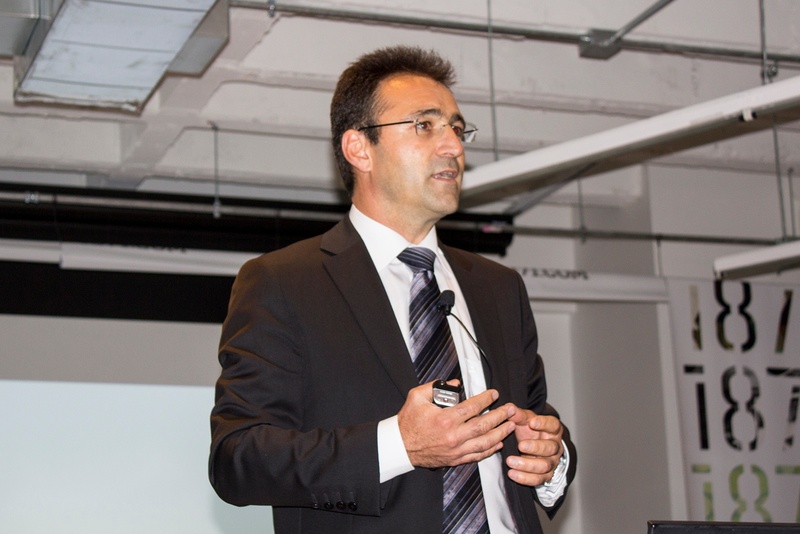 He then introduced Valeo’s R&D and Products Marketing Director, Jean-François Tarabbia. During his presentation, Tarabbia demonstrated the company’s ‘Valeo Park4U’ system for autonomously parking vehicles with a smartphone, just one of the many futuristic technologies utilized by the company (see CNN coverage of parking technology below). 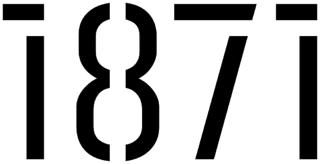 1871 members later met with Colpron and Tarabbia to consider how digital startups in the automotive space can create meaningful partnerships with automotive suppliers and manufacturers. If there’s one thing Tarrabia hoped listeners would come away with at the end of the evening, it is that France is making meaningful strides in investing in and creating innovative technologies, and that’s not just with regard to their wine and cheese.